Background Singer, DJ, Rhythm Guitar, Vocalist. 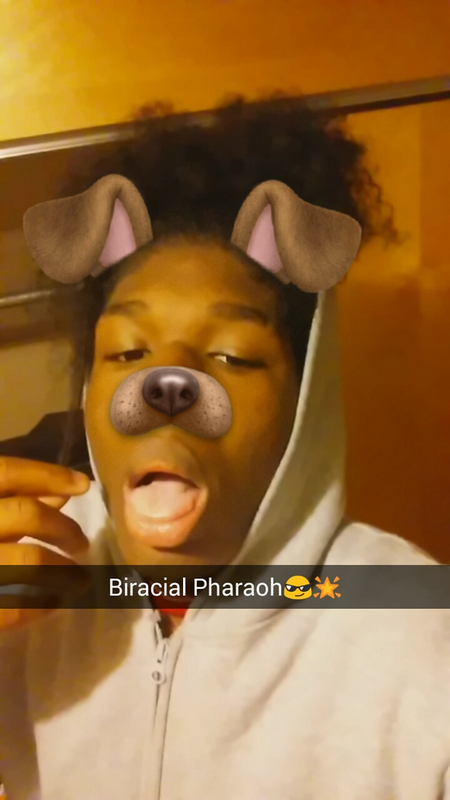 My name is PharaohLul. I'm a upcoming musician/rapper. I love music and want to take a career in it.